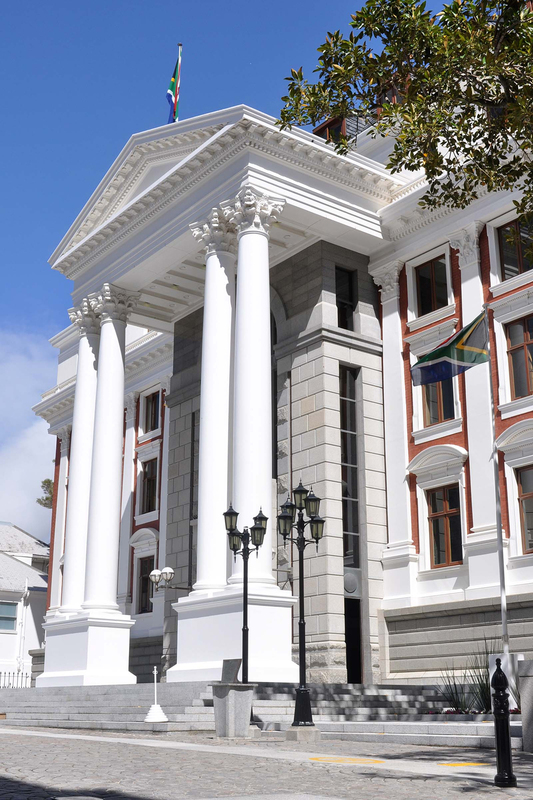 The South African Parliament in Cape Town has been officially declared as a National Heritage Site by the South African Heritage Resources Agency (SAHRA). The mandate of SAHRA is to identify, protect and promote heritage resources in South Africa and it the only mandated organization tasked with grading and declaring heritage sites in accordance with the National Resources Act (No. 25 of 1999). The Parliament was declared in terms of Section 27 of the National Heritage Resources Act (No. 25 of 1999), due to its historical, aesthetic, scientific and social value to South Africa. The Grade 1 National Heritage Site status is the highest recognition of a heritage site that has qualities so exceptional that they are of special national significance; these as a whole should represent the collective and balanced story of our South African nationhood and reflect a balanced recognition of all areas of our heritage; these are the key sites which best illustrate the events, peoples and systems which have brought us to our current state of nationhood and their loss would significantly diminish the national heritage. The buildings of Parliament house the legislative capital of South Africa which is composed of the National Assembly and the National Council of Provinces. Historically, the Parliament has undergone various changes and transformation from 1910 to 1994, changes which in 1994, culminated to a democratic, non-racial and inclusive participatory democracy for all South Africans. 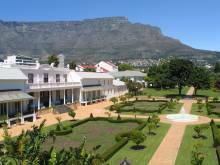 These buildings also present exceptional architectural qualities which compares with the stature of the Union Buildings in Pretoria. 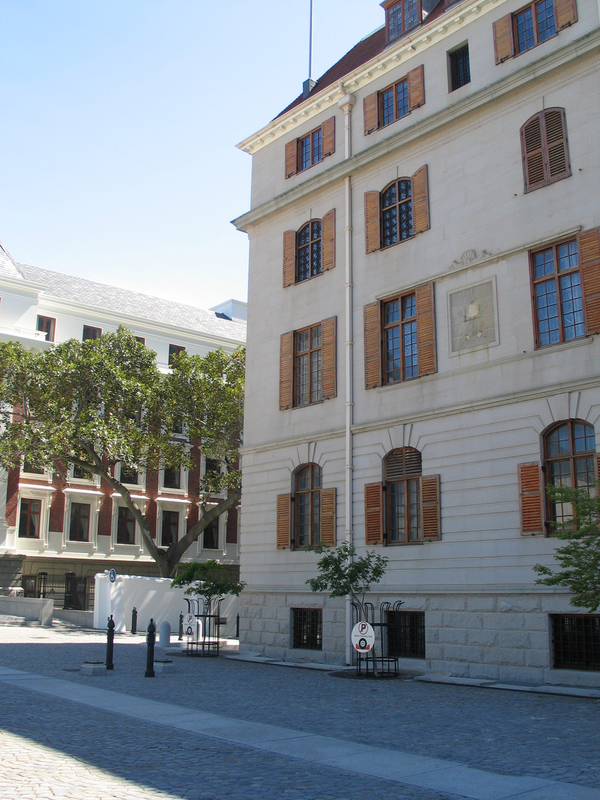 The oldest section of the Buildings of Parliament, which today houses the National Council of Provinces, was completed in 1885. With the Unification of South Africa in 1910, a building was added to the original 1885 building and a new Chamber was built for the Union Parliament. It was used for this purpose until 1961 when South Africa became a Republic and it was in this Old Assembly dining room that the former British Prime Minister Harold MacMillan made his famous “Wind of Change” speech on 3 February 1960 – a historically important address that signalled clearly that the Conservative-controlled British Government intended to grant independence to many of its territories in Africa. The aesthetic value of the design of the building and precinct emanated from a competition held in 1873 and it forms an imposing classical Victorian Building whose foundation was laid on the 12th May 1975 by the Governor, Sir Henry Barkly. 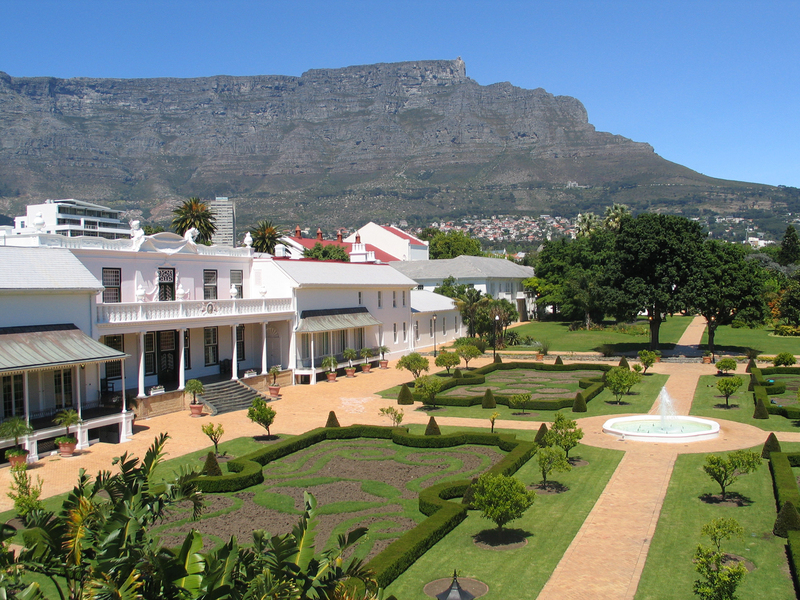 The scientific value of the site reveals the Company Gardens and its prehistoric vegetable garden used for replenishing stations; a reminder of the first European settlement at the Cape and the introduction of alien vegetation, which is now part of this unique cultural landscape, layered with a range of historical moments relating back to watercourses and primordial people’s use of this space. This has become valuable in terms of research, teaching and as a benchmarking site. In terms of Rarity, the Parliamentary precinct and buildings are ensconced as part of a special landscape and demonstrates a distinctive way of life, custom, process, land-use, function and a unique design clearly of exceptional interest to the nation, which could be viewed as a cultural precinct. According to the CEO of SAHRA, Mr Peter Mokwena, “ In celebrating our 20 years of freedom and democracy, the declaration of the Parliament as a National Heritage Site is yet another opportunity to celebrate our story as a country. Our heritage is as rich and diverse as our many languages, cultures and people. As SAHRA the 20 year celebrations are the beginning of another journey towards protecting and preserving our collective national memory”.